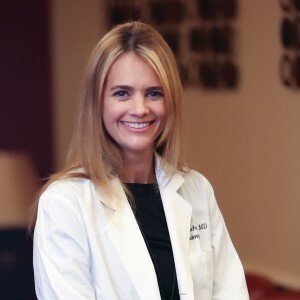 Brain trauma in children (Pediatric Concussions) is a mild form of traumatic brain injury (TBI) that is thought to occur from shearing forces to the brain, resulting in diffuse axonal (nerve fiber) injury or widespread damage to the brain cells. It is generally accepted that pediatric populations are more susceptible to injury than the adults and that children will take longer to recover (1). Concussions can have a significant impact of the visual brain. Therefore, vision complaints are common after a diagnosis of concussion. Masters et al Evaluates 100 post concussion patients ages 11 to 17 and found that 51 % had accommodative disorders (difficulty focusing at near distance), 49% had convergence insufficiency (difficulty for eyes to come together to focus on a near target without double vision), and 29% had saccadic dysfunction (difficulty with rapid eye movement). 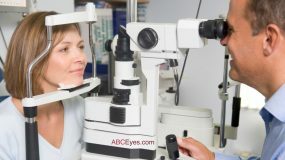 Nearly half of the participants had multiple vision complaints (2). Other complaints can include blurred vision, photophobia (light sensitivity), difficulty reading, and dizziness. Impairments to the visual motor system can be seen even up to three months following brain injury. 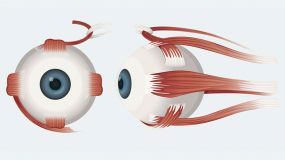 Children with abnormal convergence, that is difficulty for eyes to come together to focus on a near target without double vision, were more likely to have both a prolonged recovery time and worse neurocognitive impairment (3), that is mental action or process of acquiring knowledge and understanding through thought, experience, and the senses. There is a growing awareness of the importance of proper diagnosis and treatment of pediatric concussions. Diagnostic tools, for example, are needed to rapidly assess athletes injured during a game or practice, and remove them from further play if they have sustained a concussion. Early detection can improve treatment outcome. Proper identification of concussion can help prevent second concussion (which is more likely in a pediatric population). 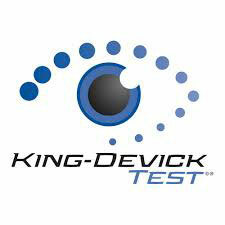 One diagnostic tool is the King-Devick test, which tests visual performance by rapid number identification. Galetta at la found that this vision based testing showed a greater ability to differentiate patients with concussion from controls than the Standard Assessment of Concussion or a tandem gait balance test and other common diagnostic tools (4). Testing eye movement can help diagnose concussion rapidly and can be done on the sidelines by coaches or parents. The King–Devick test provides objective criteria for removing an athlete from the game. However, athletes must have a baseline test prior to the injury. 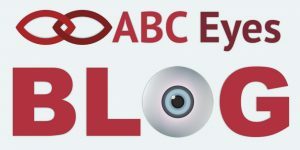 Patients with visual complaints should be examined by an ophthalmologist, who will evaluate ocular motility (eye movement) and any other underlying disease or injury. Patients with accommodative insufficiency will complain of a blur at near distance and difficulty reading. 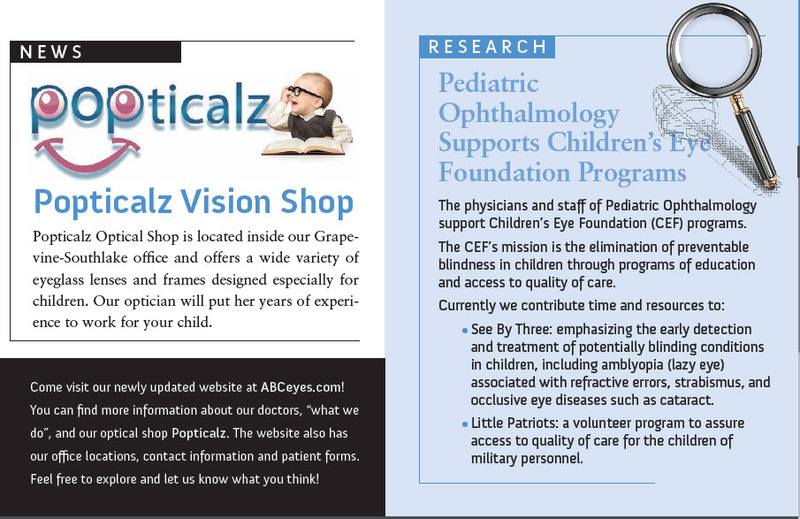 Your ophthalmologist can measure your accommodative (focusing) ability and prescribe glasses, as needed. Patients having difficulty with their eyes coming together (convergence insufficiency) will complain of double vision when focusing at near targets, resulting from an inability to converge or cross their eyes. Convergence insufficiency can be treated with a variety of exercises. One exercise is a “pencil push up” in which a pencil is held at arms length and slowly brought toward the nose while the patient is asked to follow the progress with both eyes. 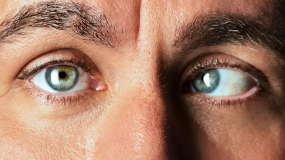 The eyes will converge. The goal is to touch the pencil to the nose, but those with convergence insufficiency will develop double vision sooner. This is repeated several times. Convergence can also be exercised with Brock String Training, in which beads are slowly moved along a string toward the patient to promote convergence. Finally, there are computer-based applications that can be purchased for home use. 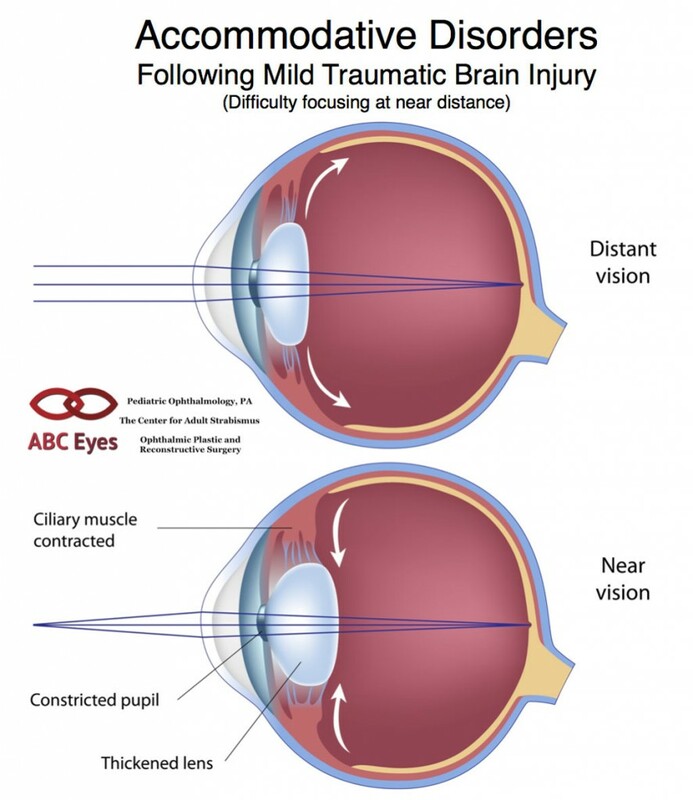 If your child is having visual complaints following a mild traumatic brain injury (pediatric concussion), please contact Dr. Cynthia Beauchamp, a pediatric ophthalmologist with ABC Eyes. Purcell L1. What are the most appropriate return-to-play guidelines for concussed child athletes? Br J Sports Med. 2009 May;43 Suppl 1:i51-5. Master CL1, Scheiman M2, Gallaway M2, Goodman A3, Robinson RL4, Master SR5, Grady MF6. 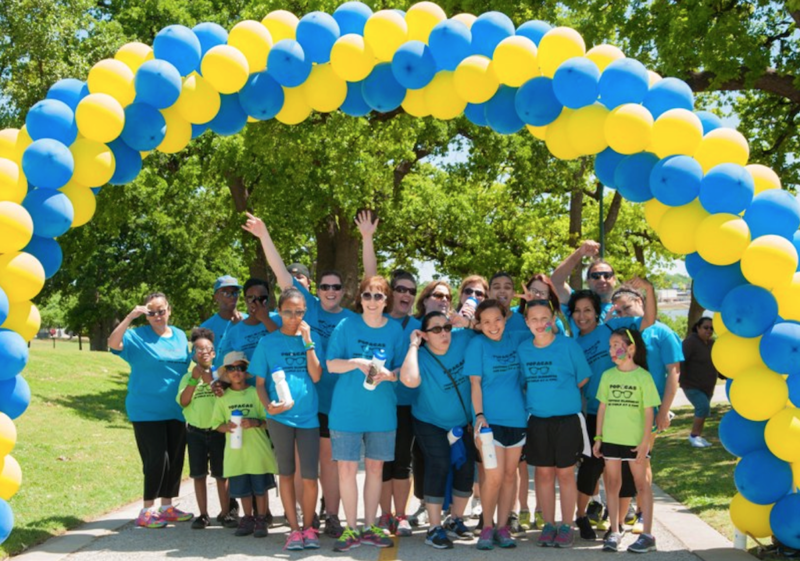 Vision Diagnoses Are Common After Concussion in Adolescents. Clin Pediatr (Phila). 2015 Jul 7. Corwin DJ1, Zonfrillo MR2, Master CL3, Arbogast KB4, Grady MF3, Robinson RL5, Goodman AM5, Wiebe DJ6. Characteristics of prolonged concussion recovery in a pediatric subspecialty referral population. J Pediatr. 2014 Dec;165(6):1207-15. Epub 2014 Sep 26. Galetta KM1, Morganroth J, Moehringer N, Mueller B, Hasanaj L, Webb N, Civitano C, Cardone DA, Silverio A, Galetta SL, Balcer LJ. Adding Vision to Concussion Testing: A Prospective Study of Sideline Testing in Youth and Collegiate Athletes. J Neuroophthalmol. 2015 Sep;35(3):235-41.